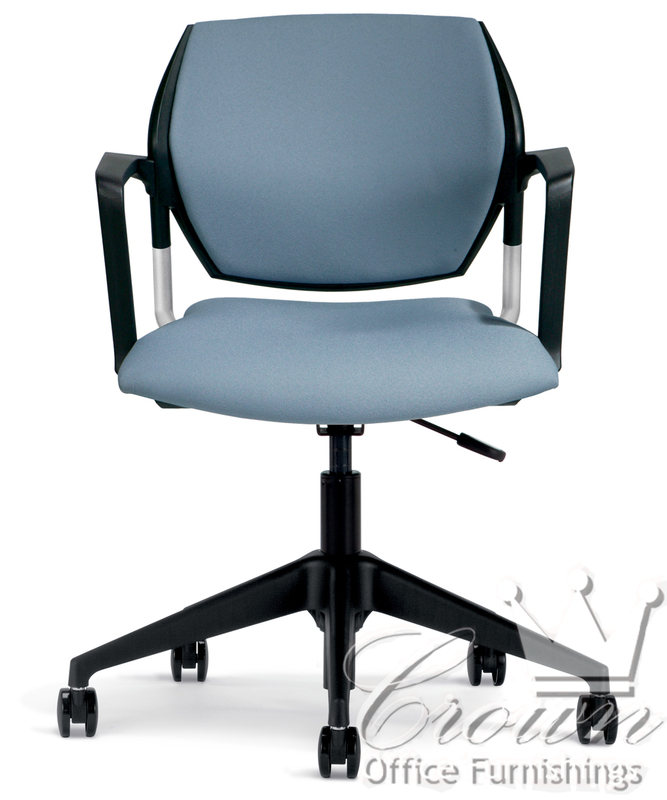 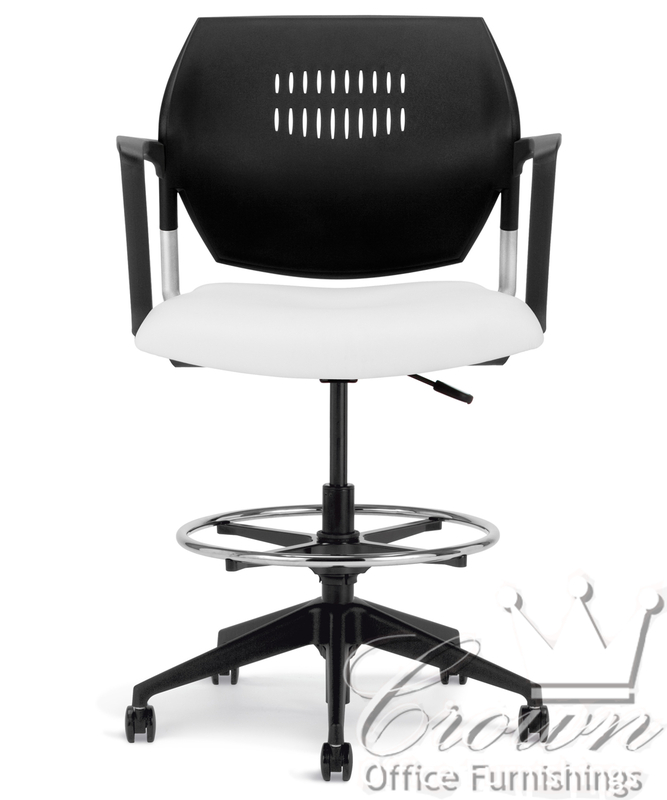 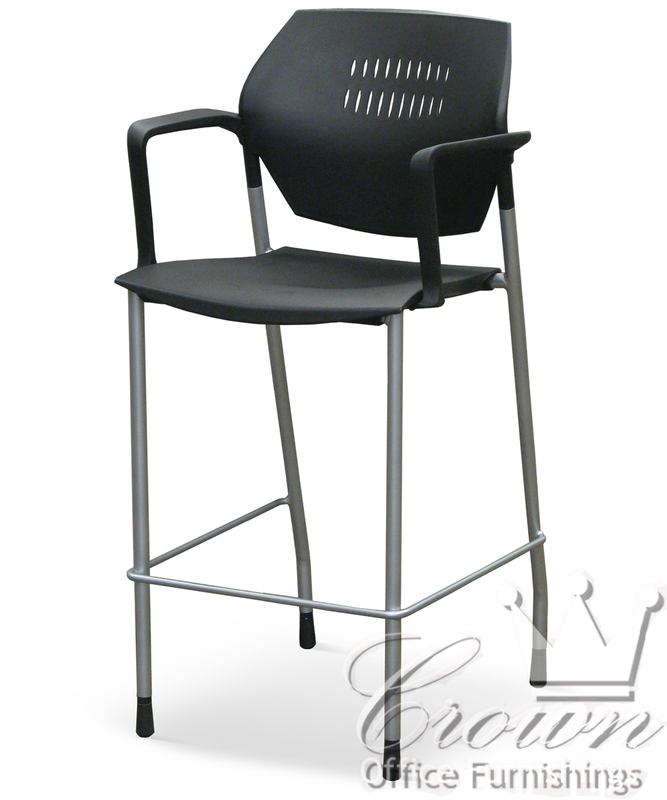 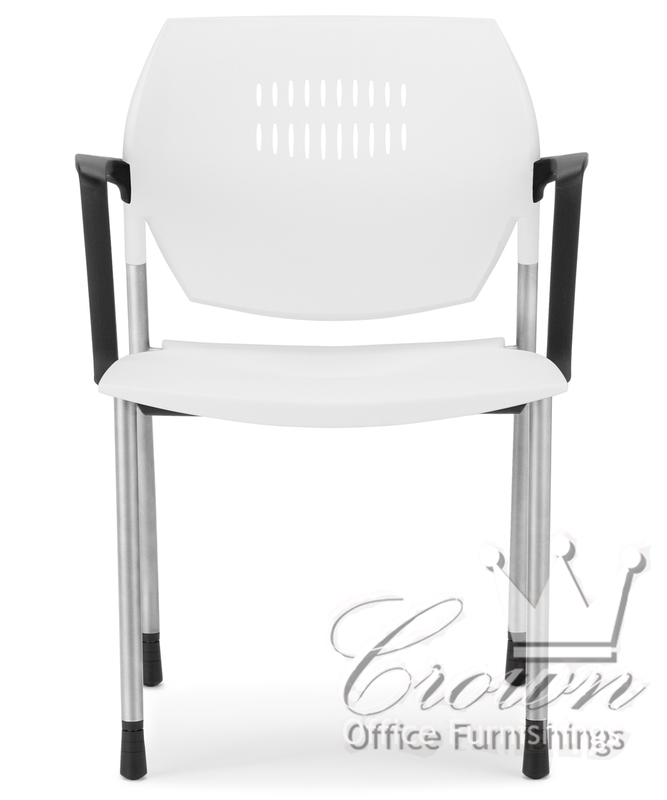 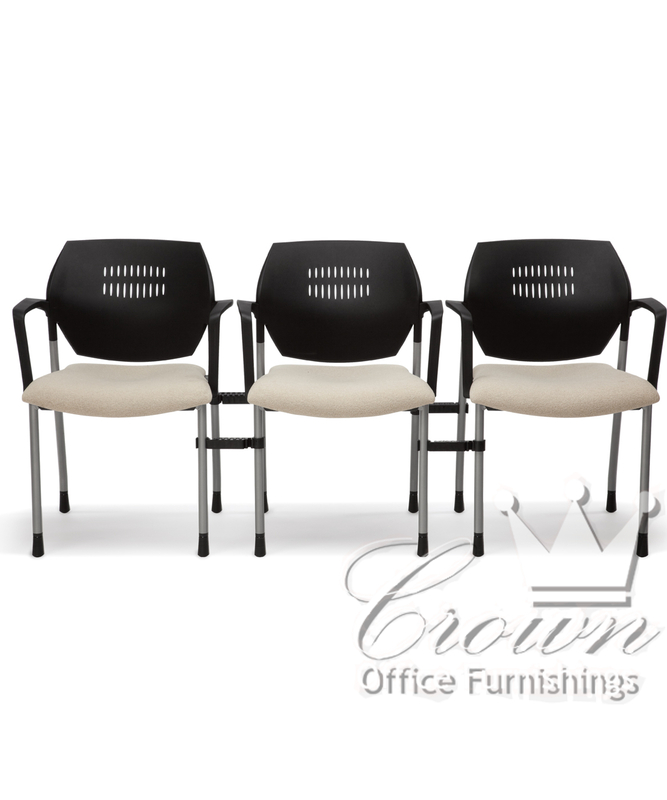 Ten multi use chairs are designed to meet a plethora of office needs. 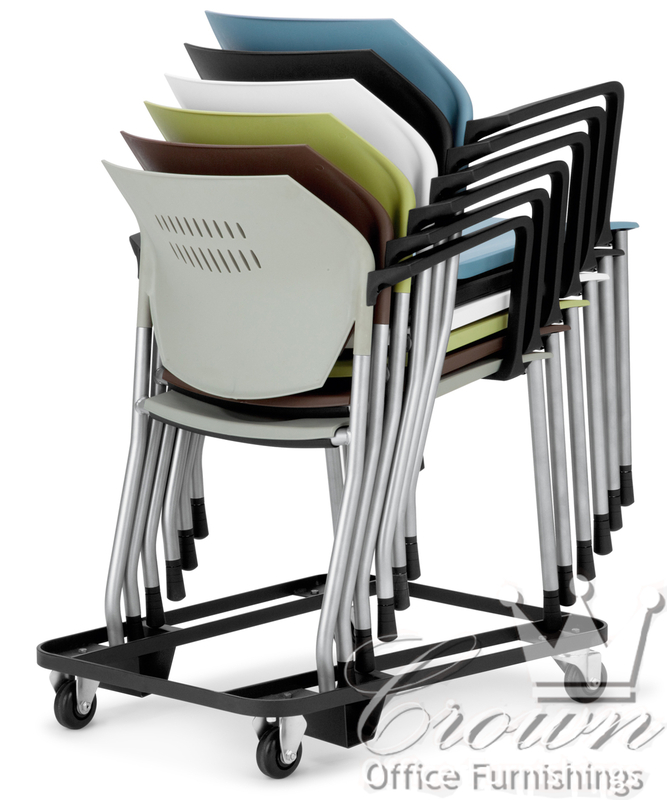 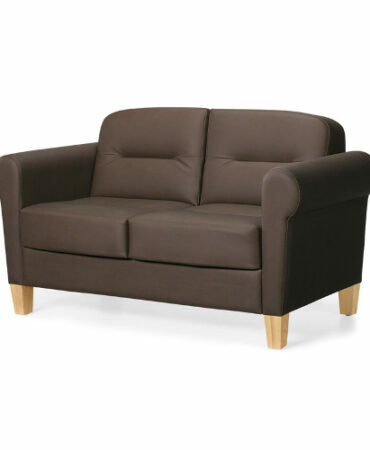 These chairs come in stack, swivel, drafting, ganged and wheeled models. 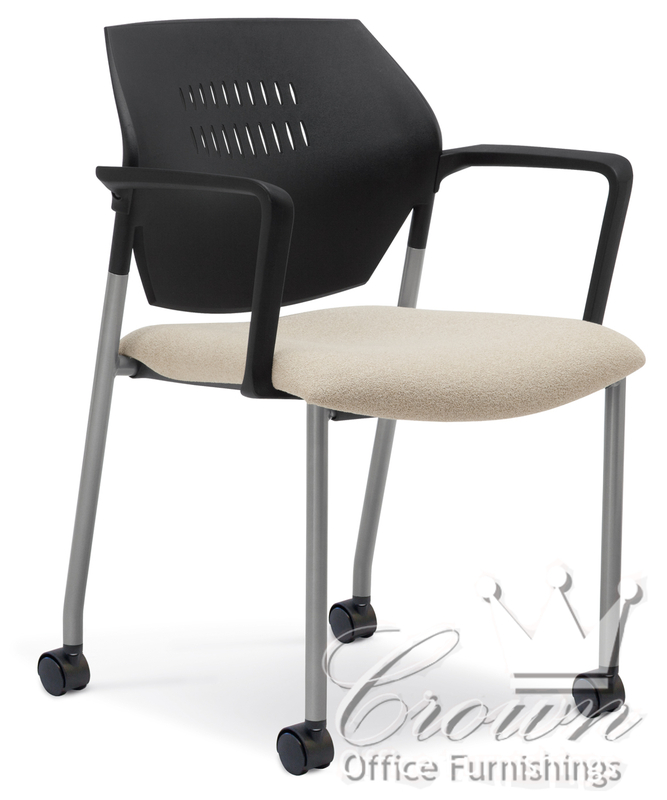 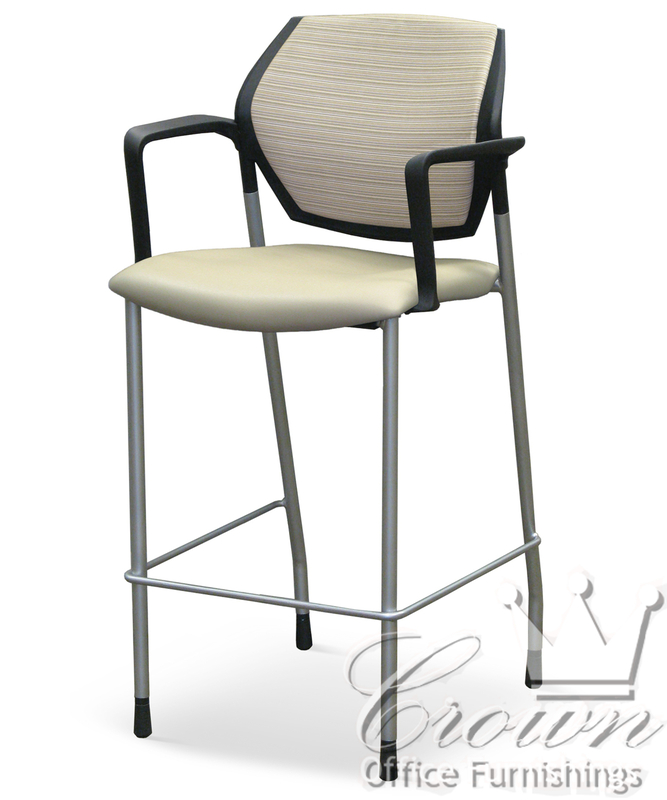 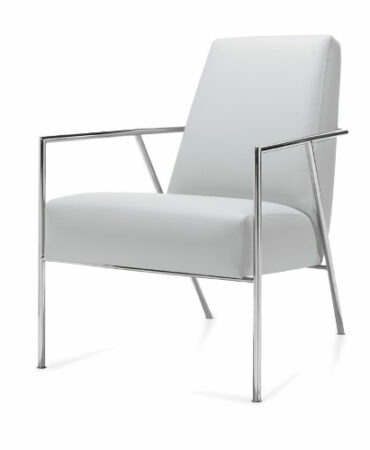 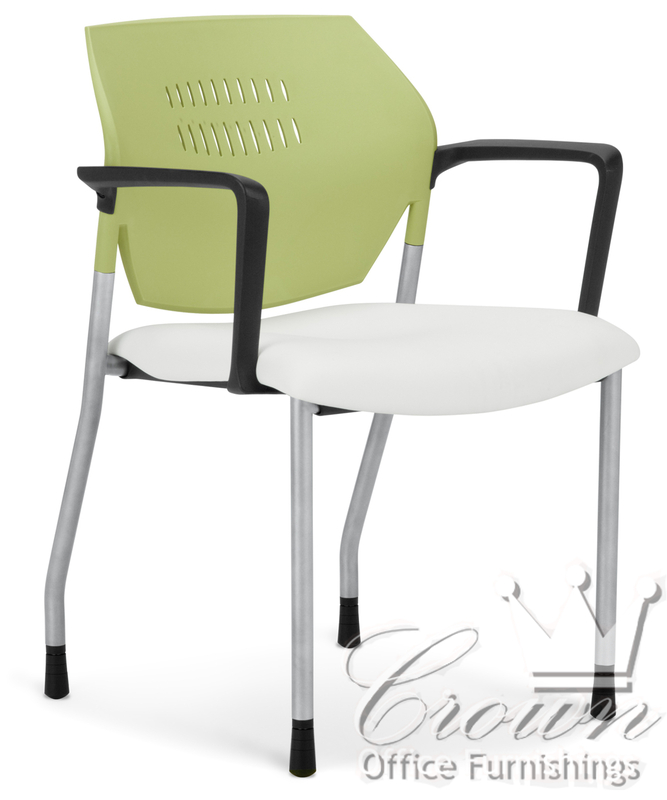 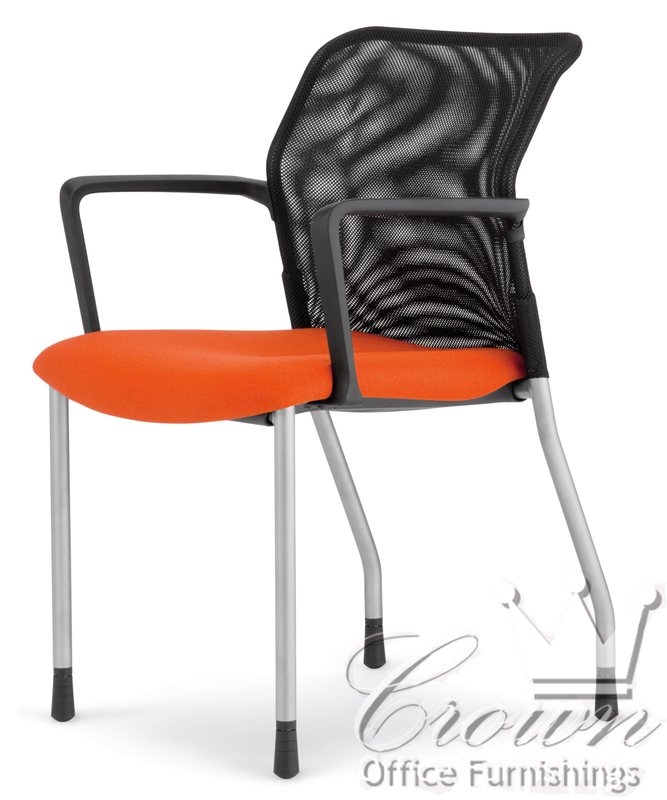 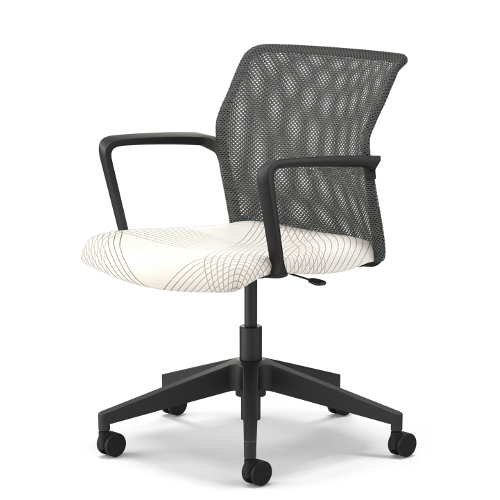 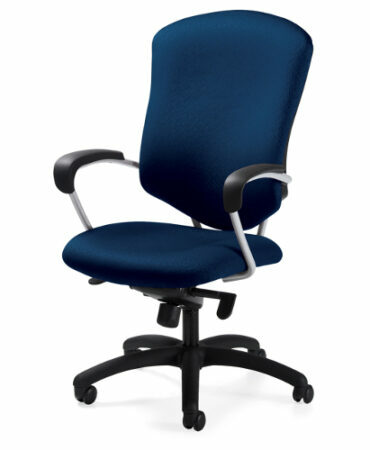 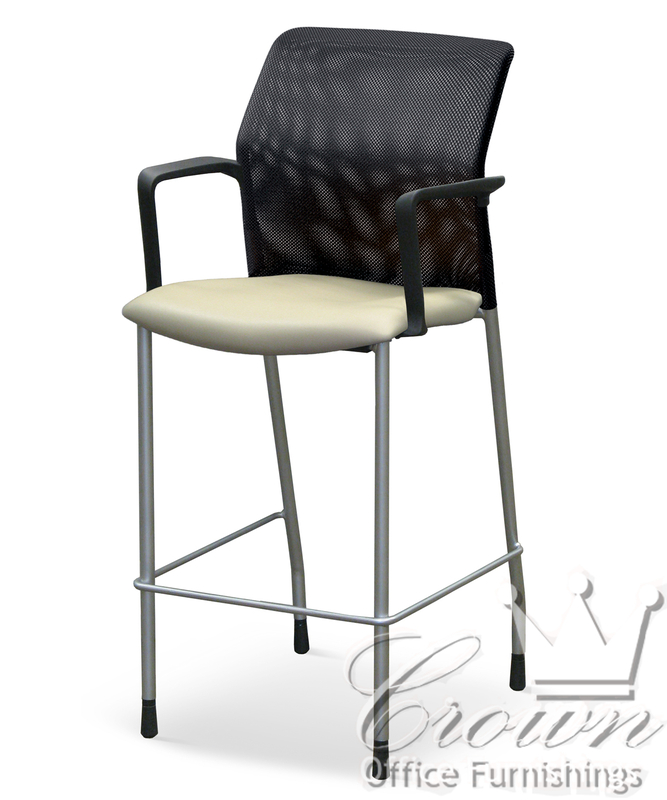 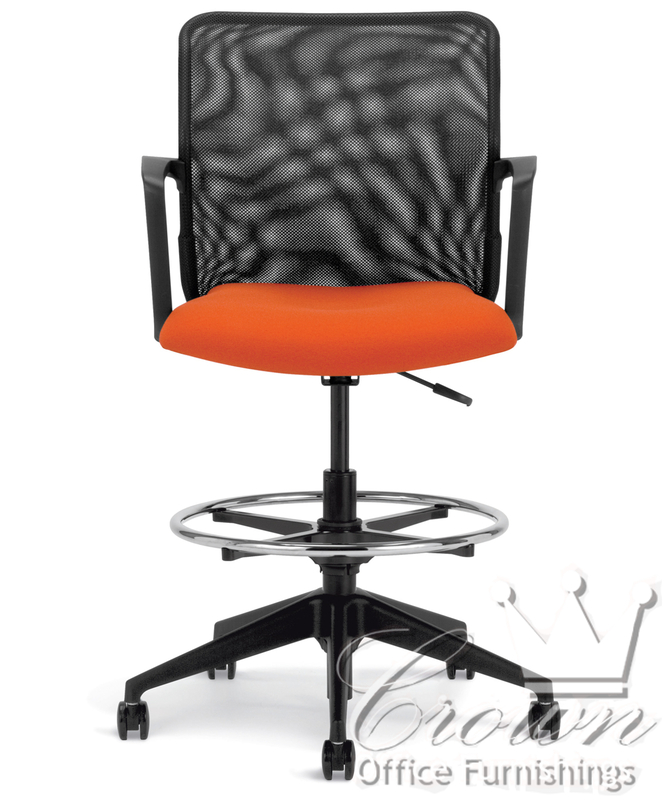 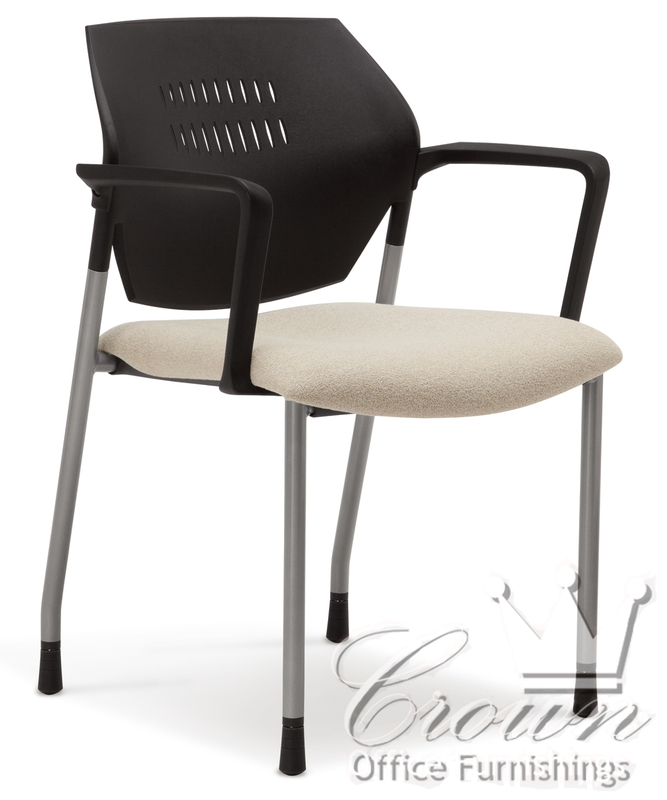 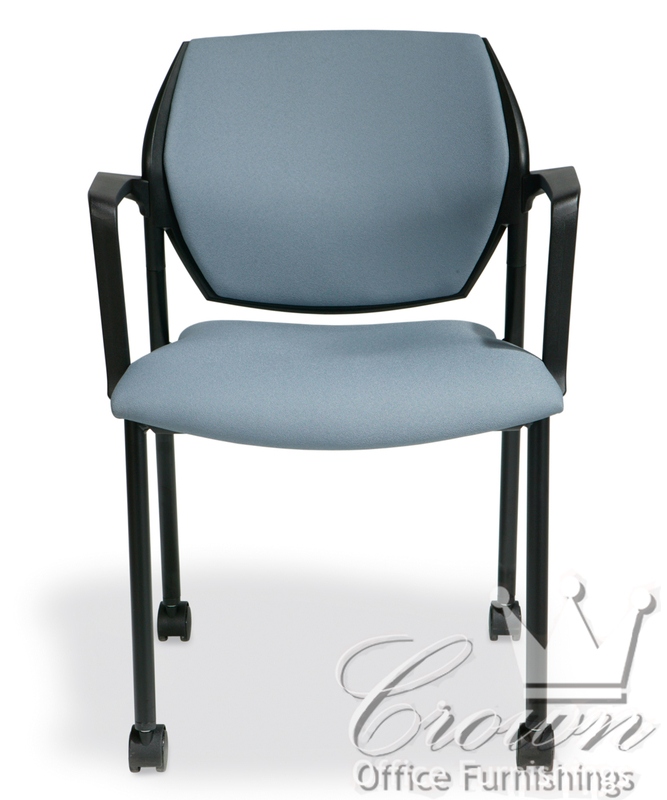 A variety of colors, fabrics and finishes makes this chair a perfect match for any office.